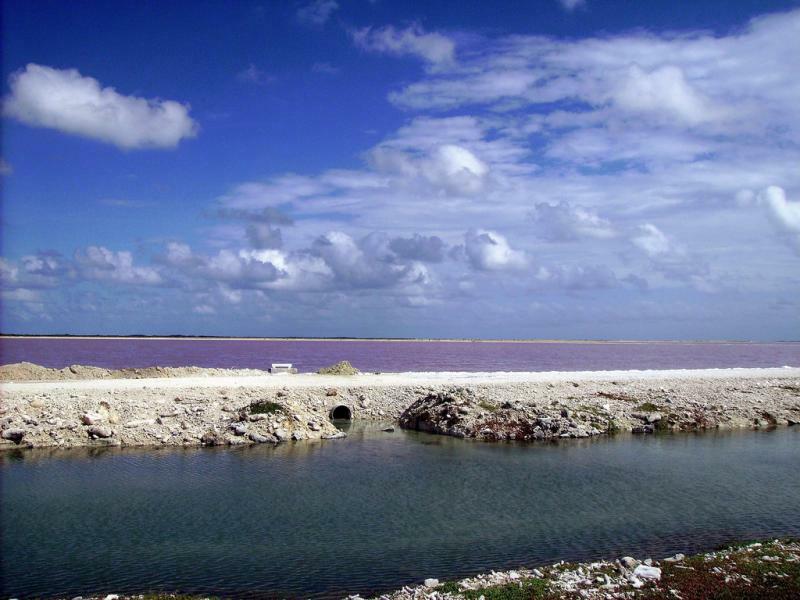 Gordon, G3USR will be active from Bonaire Island, IOTA SA - 006, in April 2017 as PJ4/G3USR. Gordon Rolland, 3B Reeves Lane, Wing, Oakham, LE15 8SD, United Kingdom. 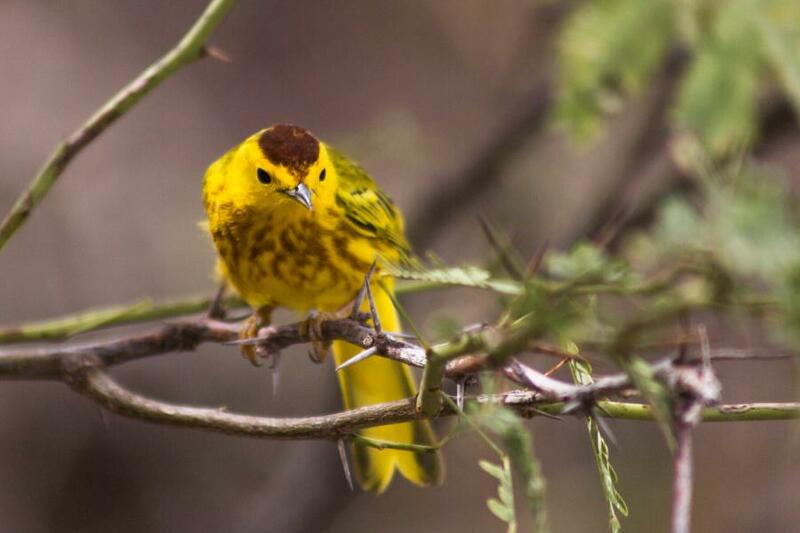 Golden Warbler, Bonaire Island. Author - Marcelo JO. 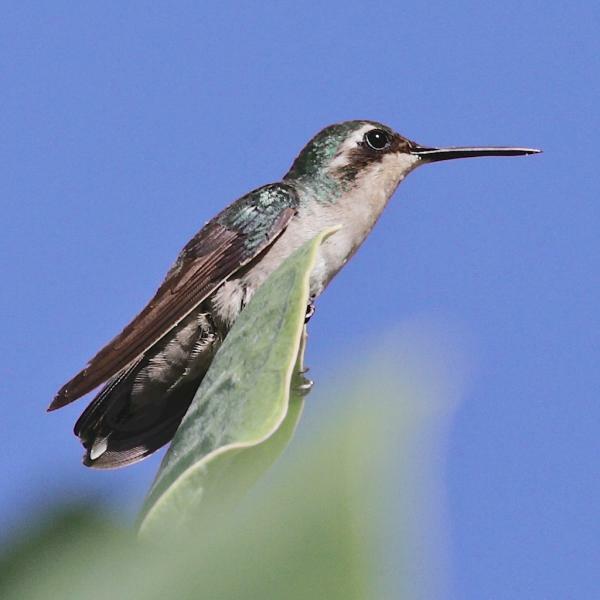 Emerald Hummingbird, Bonaire Island. Author - Colin Scott. Bonaire Island. Author - jenjames2001. PJ4/G3USR. Where is Bonaire Island located. Map.